After recording a music pack for the Plutonia 2 DOOM WAD/mod with Arachno SoundFont, NightFright has recorded this Duke Nukem 3D music pack in December 2013, using Arachno SoundFont, BASSMIDI Driver and AIMP once again, to cover all the tracks from the Atomic Edition of the game (4 episodes). NightFright, member of the Doomworld forums, recorded all the music tracks from Duke Nukem 3D using Arachno SoundFont, BASSMIDI Driver and the AIMP audio player/converter. 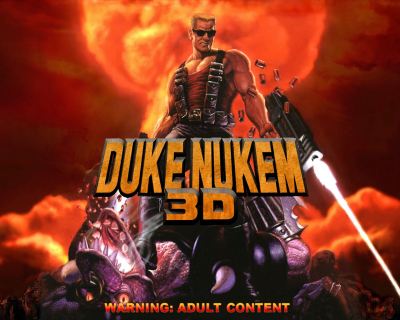 The pack is meant to be used as a replacement soundtrack in the original game, with all files organized and named to be added directly on any Duke Nukem 3D port supporting music packs, such as EDuke32. All versions included, this arrangement totalizes 2581 downloads so far.